The Democratic congresswoman said she never intended "to offend my constituents or Jewish Americans as a whole." 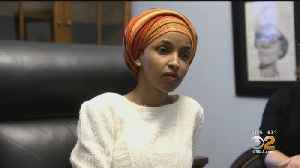 Ilhan Omar apologized Monday for making comments that many considered to be anti-Semitic. 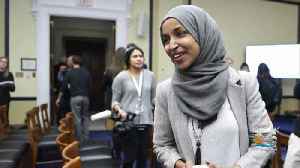 Issues began for the Minnesota Democrat when a journalist tweeted a link to an article about how House Minority Leader Kevin McCarthy was considering taking action against Omar and Michigan Rep.
Rashida Tlaib for their criticisms of Israel. Omar retweeted the journalist and added, "It's all about the Benjamins baby." 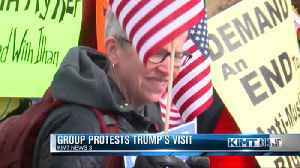 Another journalist then tweeted at Omar asking "who [she] thinks is paying American politicians to be pro-Israel." In response, Omar tweeted, "AIPAC!" AIPAC, or the American Israel Public Affairs Committee, is a lobbying group that aims to "promote the U.S.-Israel relationship" but doesn't directly donate to political candidates. 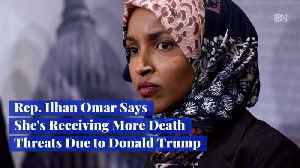 Omar's comments sparked backlash from both Republican and Democratic lawmakers. 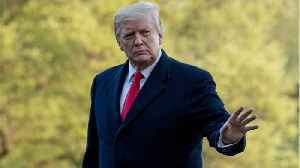 House Judiciary Committee Chairman Jerry Nadler said her "choice of words" was "deeply disappointing and disturbing." 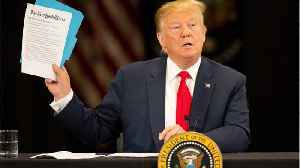 House Speaker Nancy Pelosi and the entire House Democratic leadership also issued a statement condemning Omar's tweets, saying although "legitimate criticism of Israel’s policies is protected by the values of free speech and democratic debate," the congresswoman’s "use of anti-Semitic tropes and prejudicial accusations about Israel’s supporters is deeply offensive." 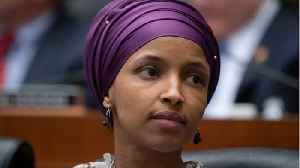 After speaking with Pelosi, Omar tweeted an apology , saying she didn't intend to offend her constituents or Jewish Americans and that she was "grateful for Jewish allies and colleagues who are educating [her] on the painful history of anti-Semitic tropes." She also reaffirmed what she called "the problematic role of lobbyists in our politics, whether it be AIPAC, the NRA or the fossil fuel industry." This isn't the first time Omar has faced criticism for her comments on Israel. A 2012 tweet by Omar surfaced last month in which she said, "Israel has hypnotized the world." 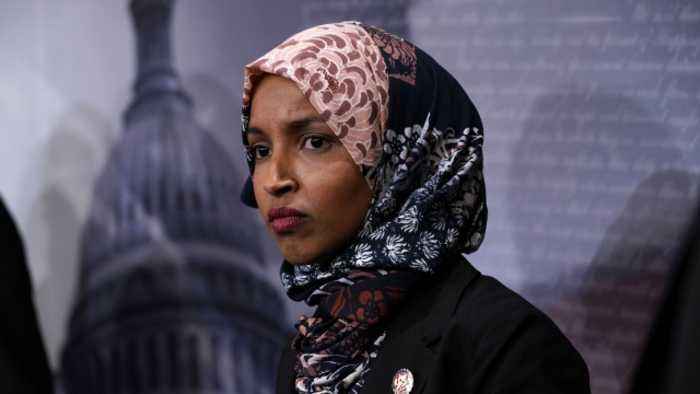 Omar has since backtracked on that comment, saying she unknowingly used an "anti-semitic trope, which [was] unfortunate and offensive."